My typical - go to - weekend outfit of choice. A great pair of jeans, the perfect silk shirt/blouse, some cool kicks and of course some killer accessories. 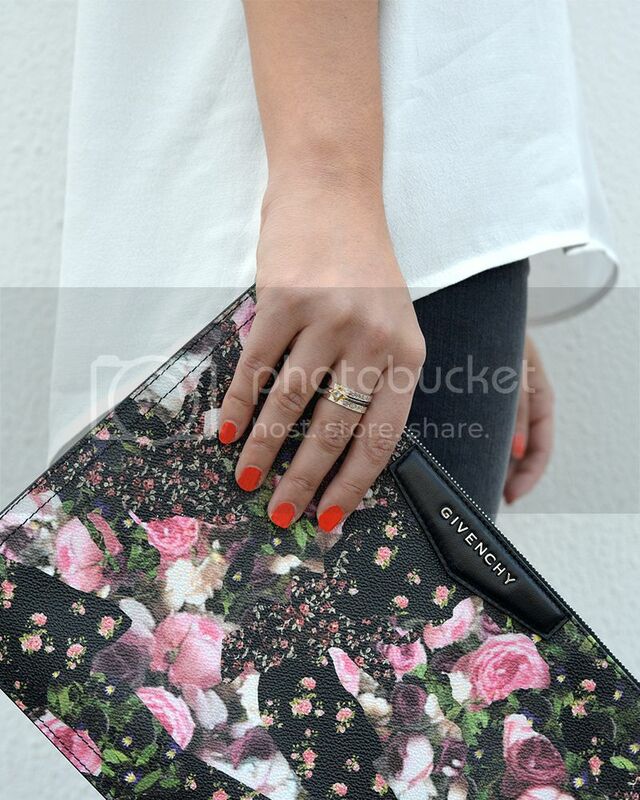 Can't beat a little Givenchy floral, accompanied by beautiful Bahagia and by jasmin fine jewels.